After coming home from teaching, I read about Claudio Abbados death. It was the fist time, I was moved to tears about the death of someone I never saw in person. I can imagine how unbelievable nice he must have been as a collegue and fellow musician. When I see orchestras playing with him I see in their eyes, that they trust him and follow him and he doesn't lead them with rigid force. He did the best a conductor can do: He encouraged and cared for rythmic precision and balance. I once heard an interview with him, where it felt that he was so natural and enjoying life at such a way, that he doesn't have to be arrogant or proving his abilities. 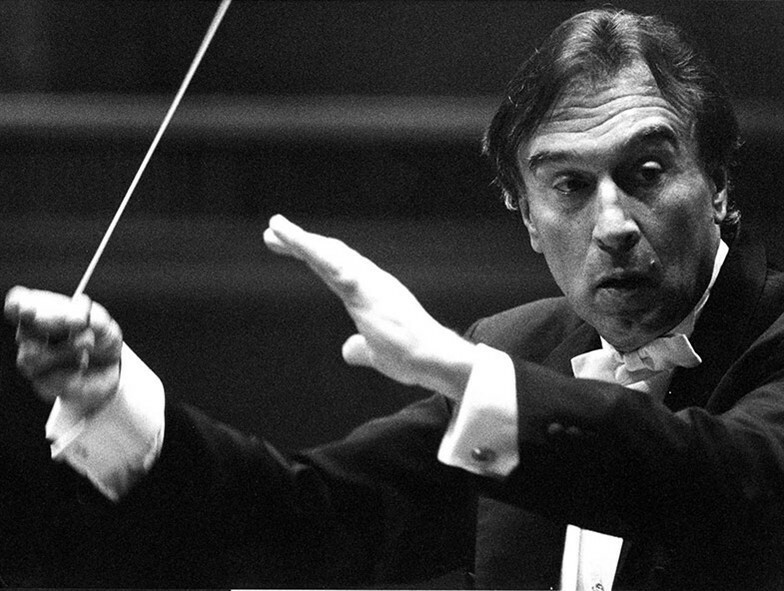 I will miss him whenever I see an egomanic conductor, trying to expose their ego to the orchestra and the music. He wasn't like that I feel. It really makes me sad to know, that he will not perform again! Luckily we have his recordings and Videos. I dedicate him the Ciaconna/Chaconne I played today. Simon, BRAVISSIMO! I'm very touched by your performance. Thank you! Bravo, Simon! Really enjoyed the recording. Tremendous, absolutely beautiful performance! Loved it.